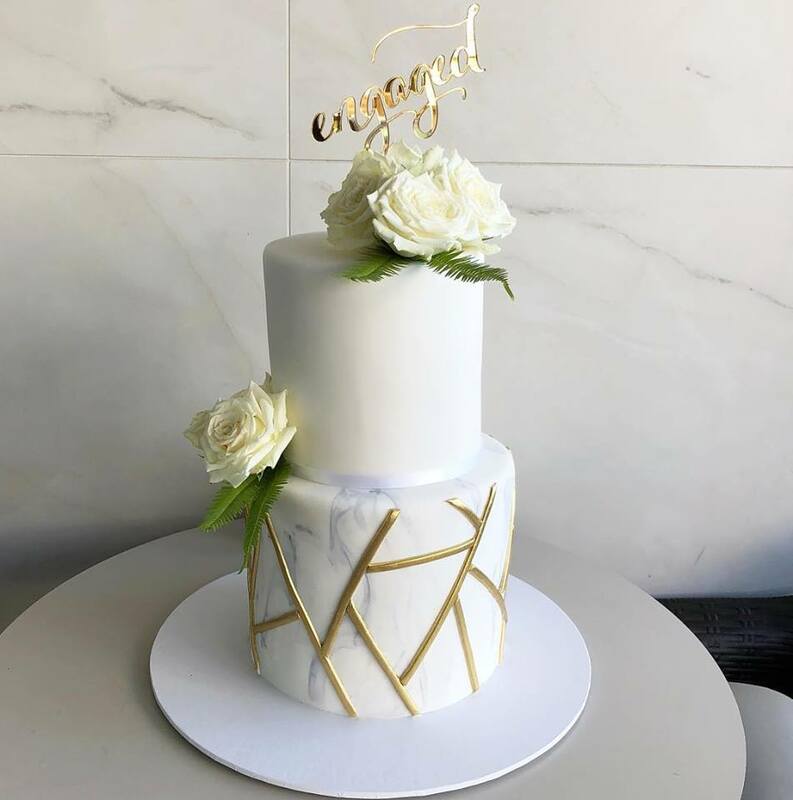 From humble beginnings in 1987, Oakleigh Quality Cakes has established its reputation as a leading supplier in Melbourne’s thriving cake industry. 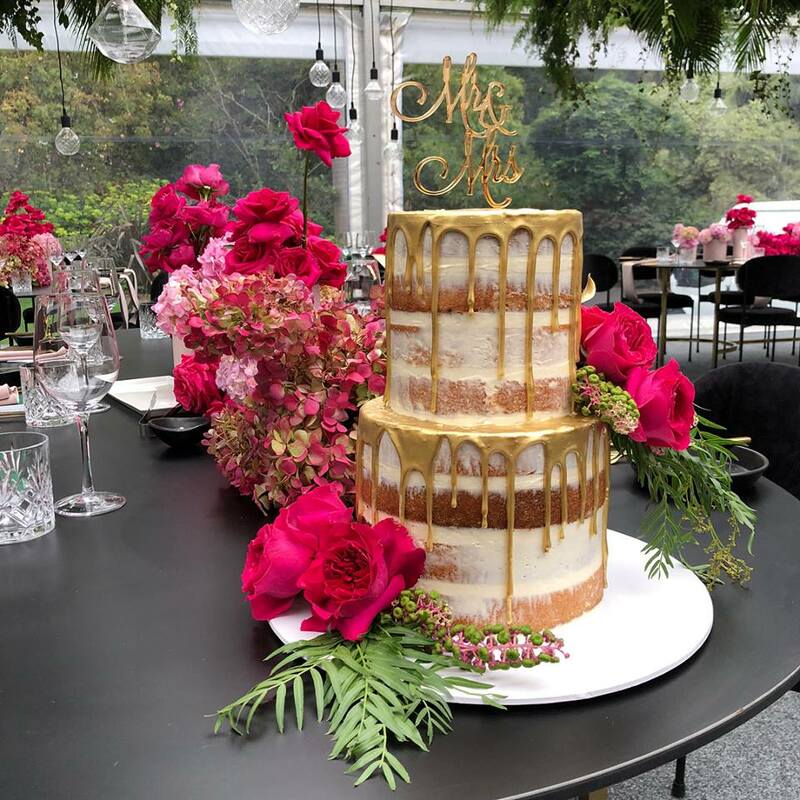 Through a commitment to quality and service, founders Nick and Tass Poupouzas and their dedicated team have produced some of the most spectacular and unique cake designs.Our award winning team of cake designers, consultants, pastry chefs and artistic decorators will assist you in creating your dream cake so that the centrepiece on your special day surpasses your expectations in both looks and taste. If you can dream it, we can achieve it!